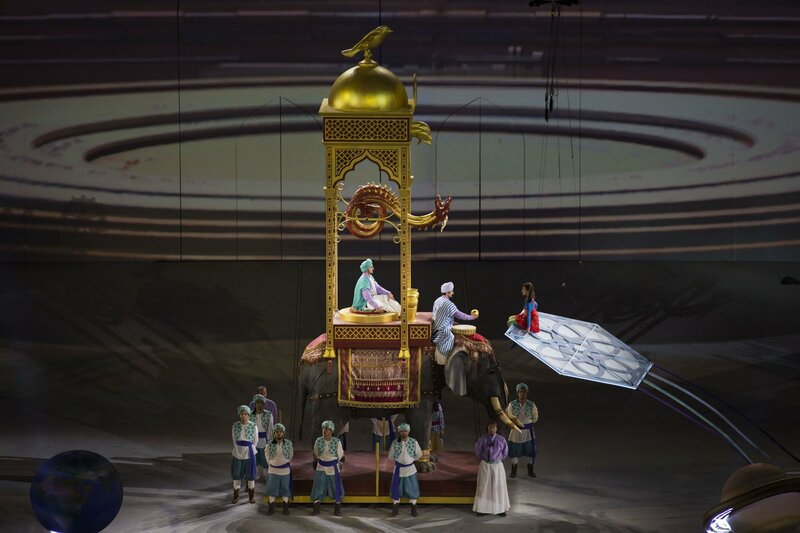 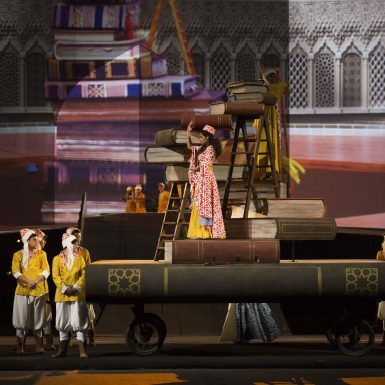 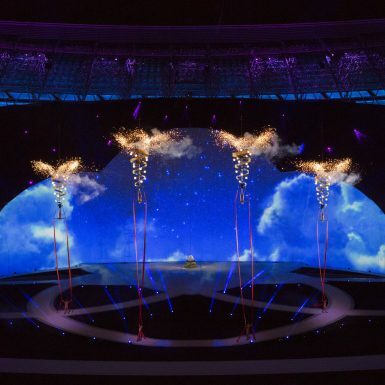 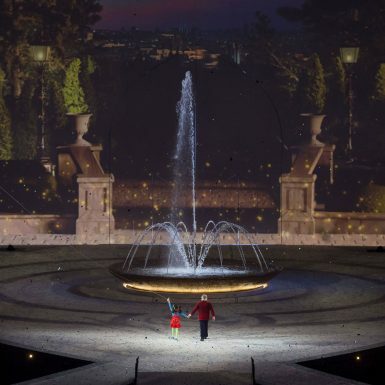 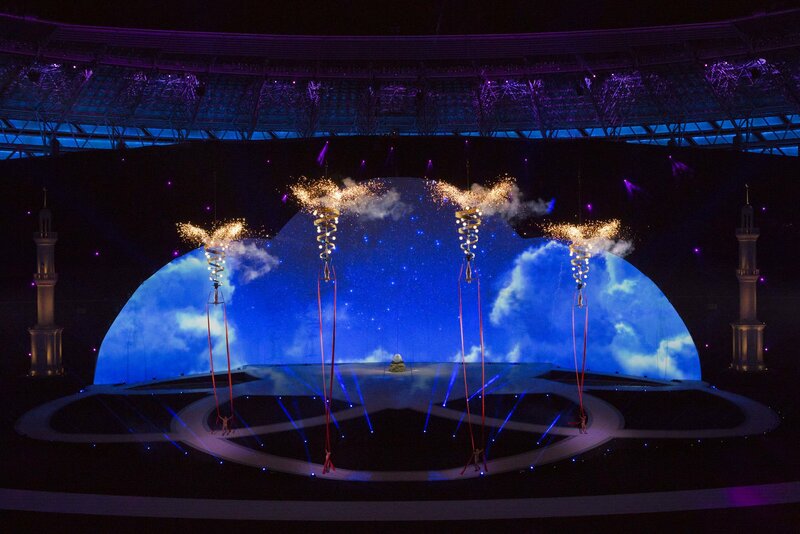 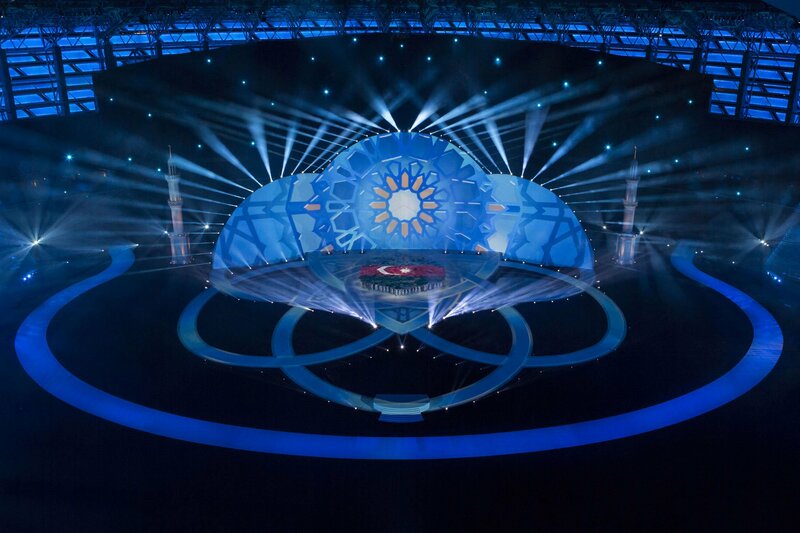 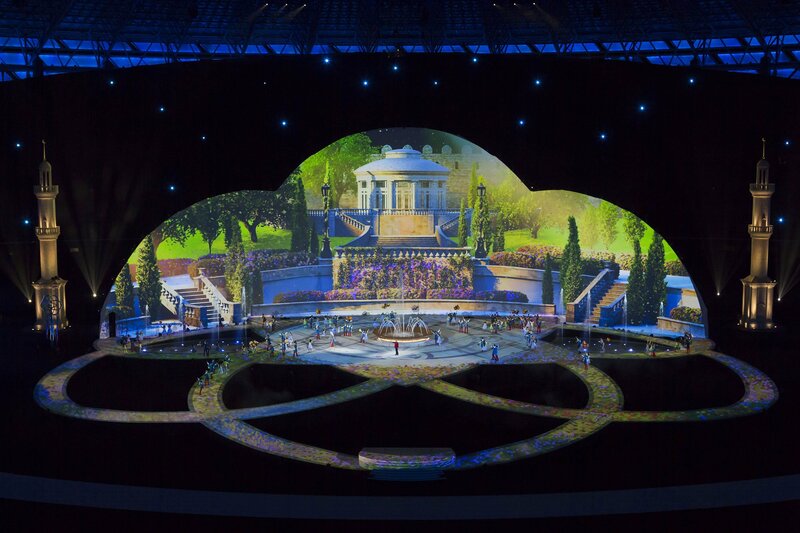 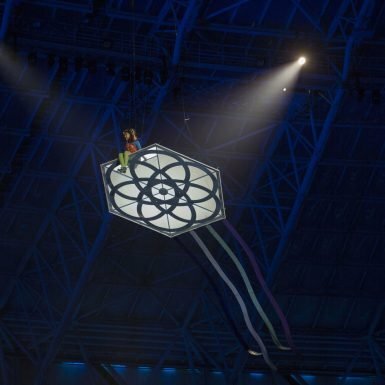 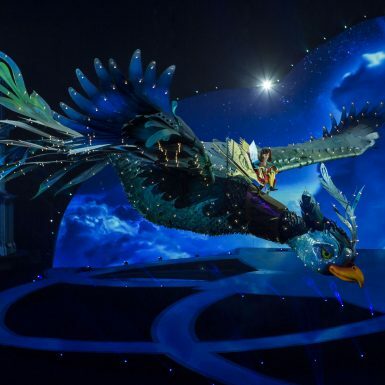 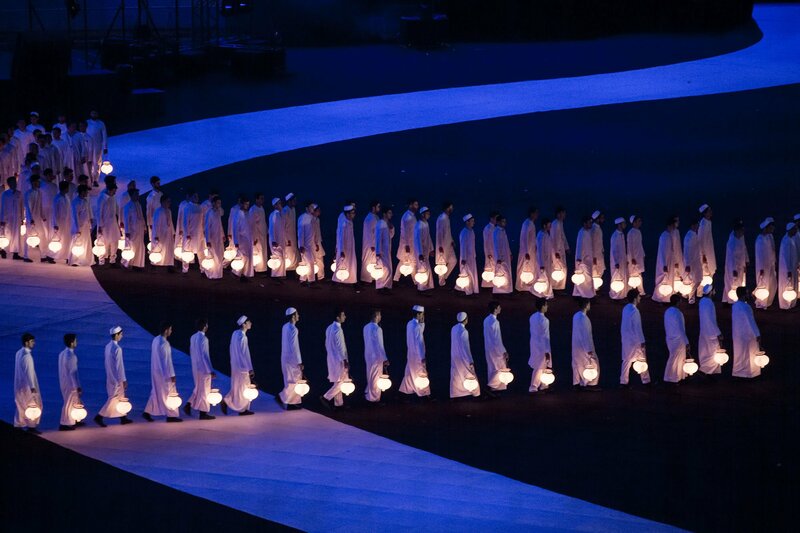 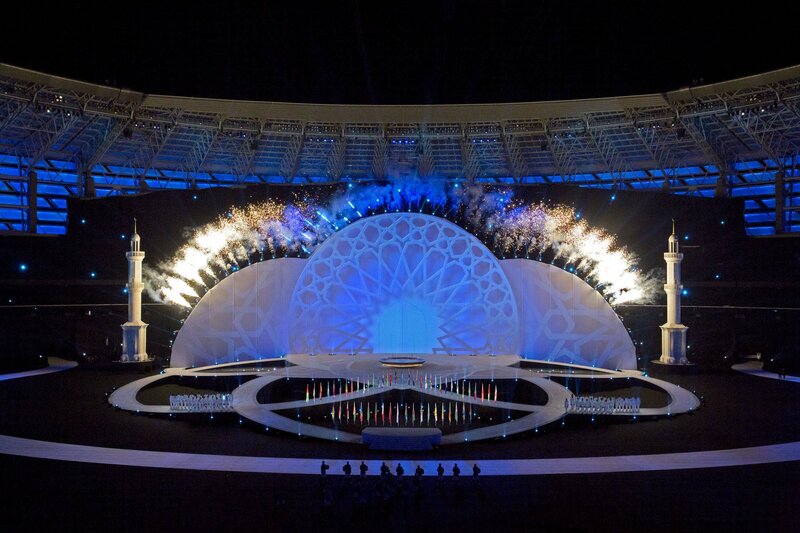 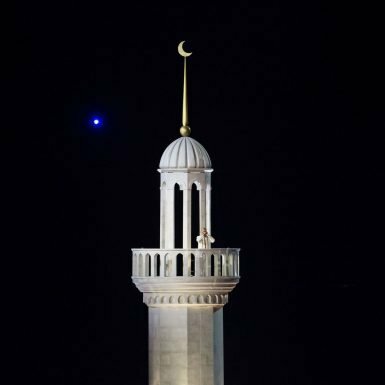 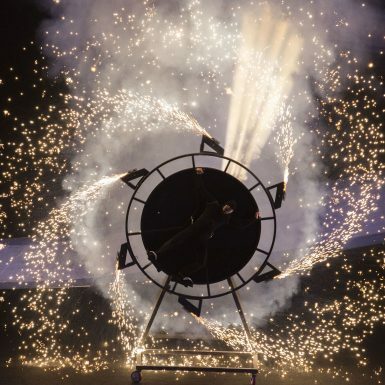 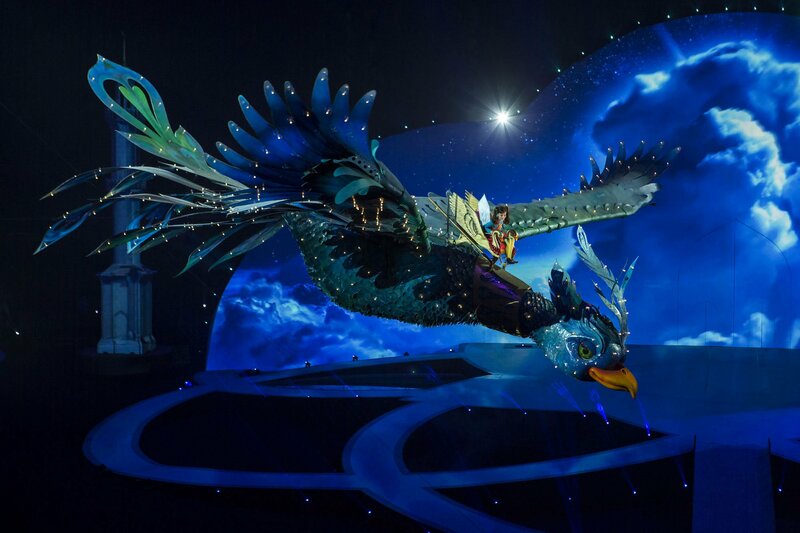 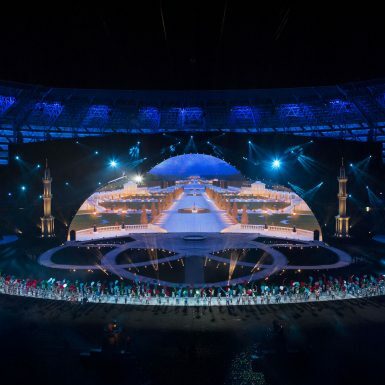 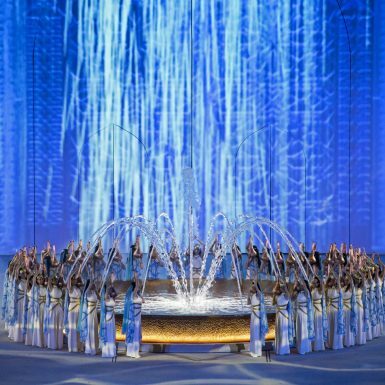 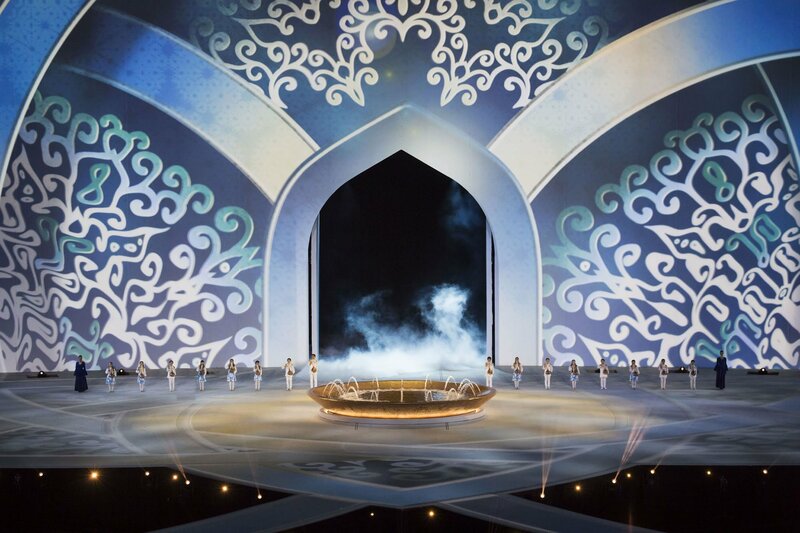 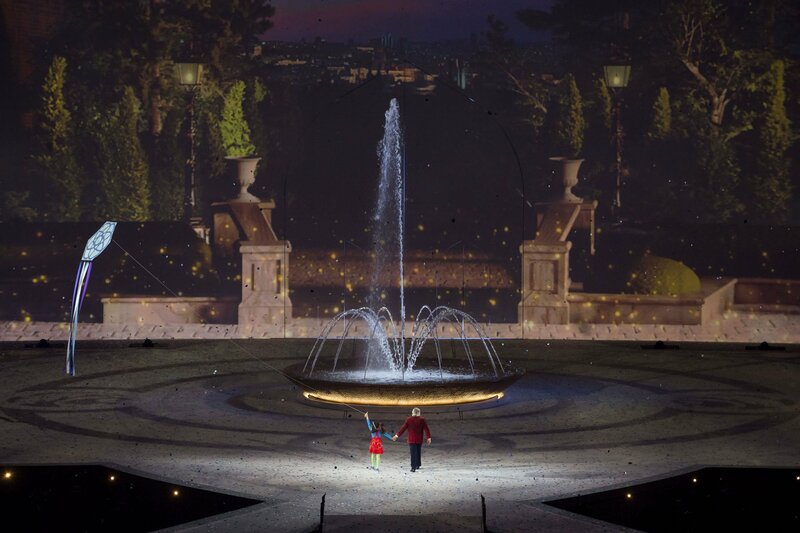 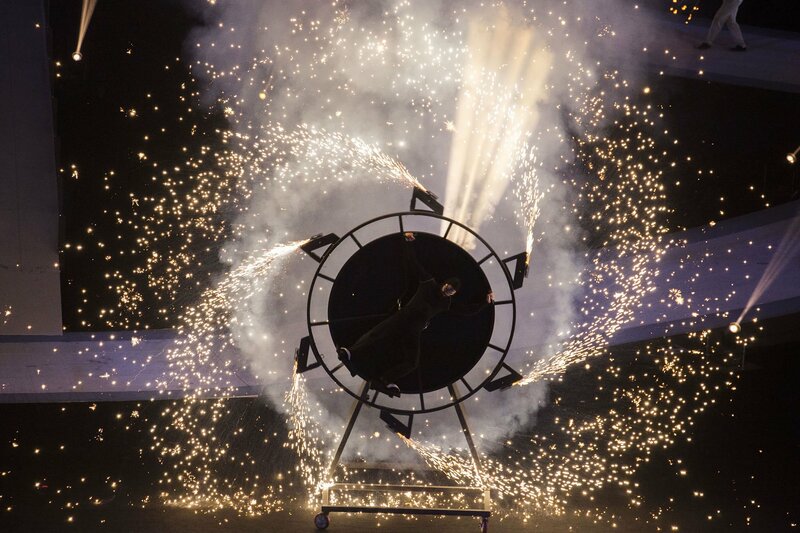 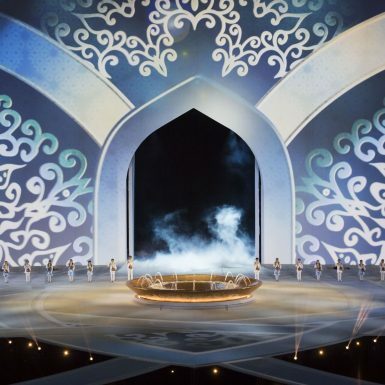 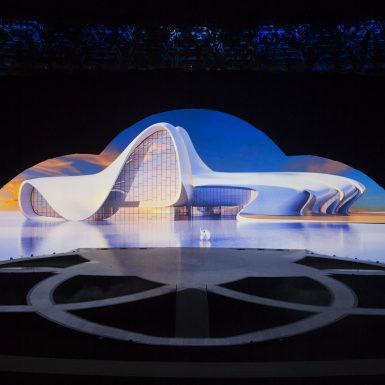 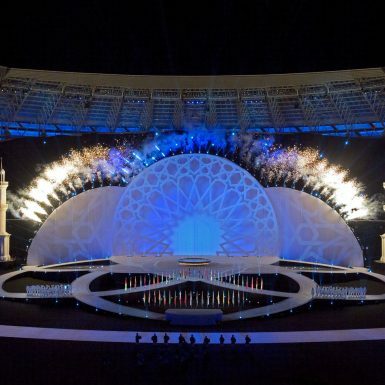 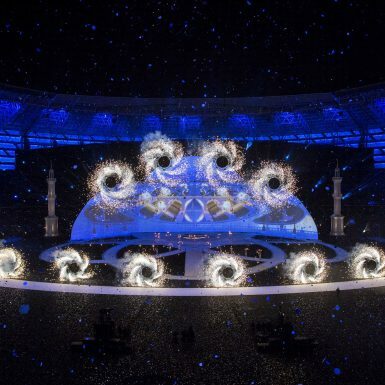 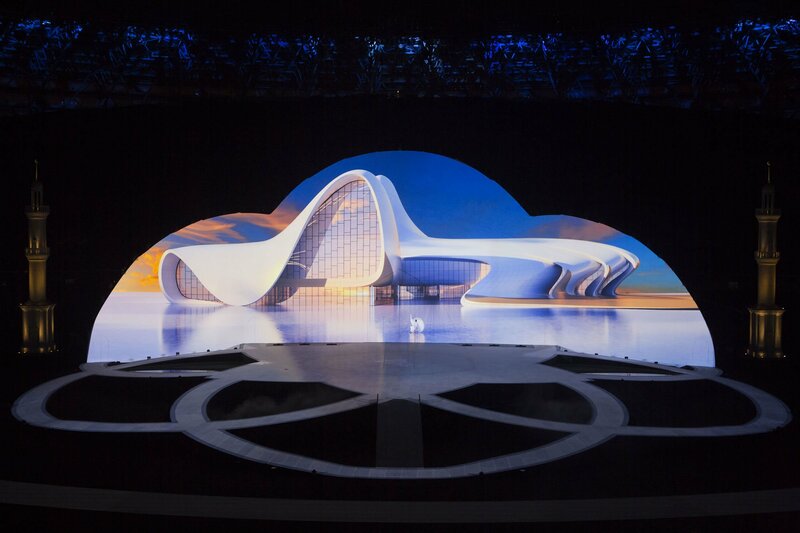 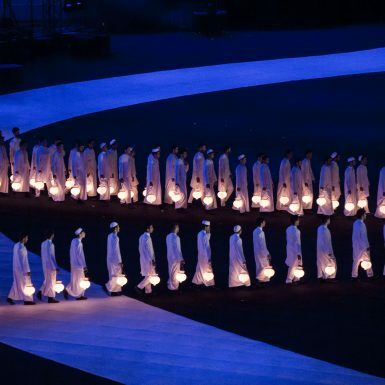 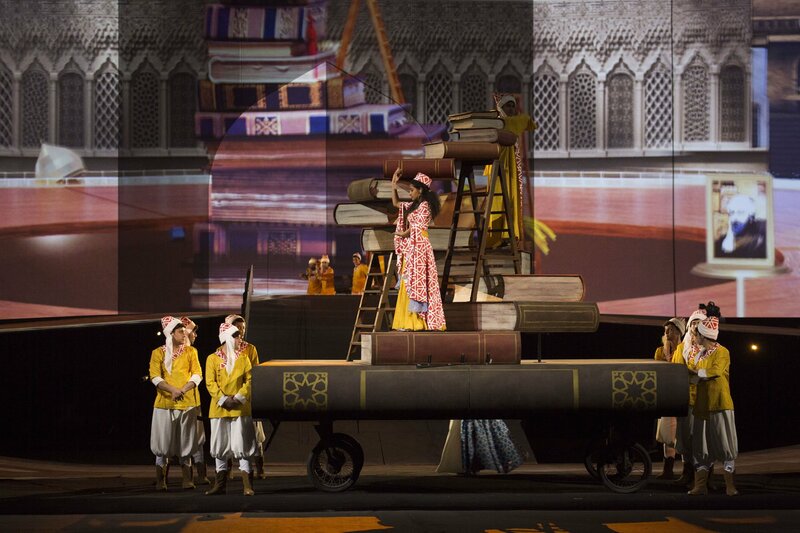 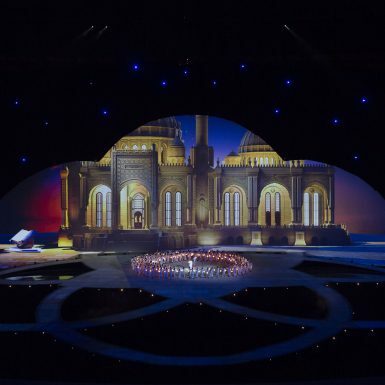 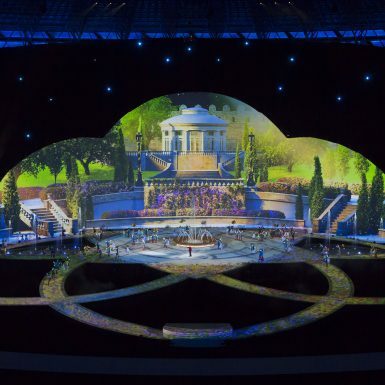 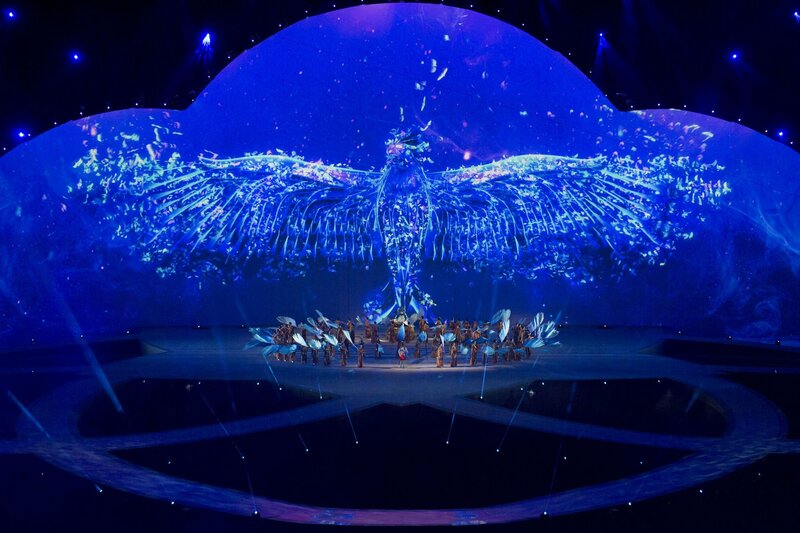 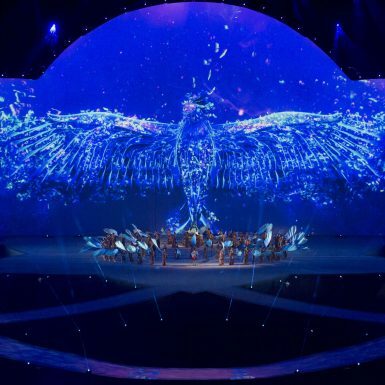 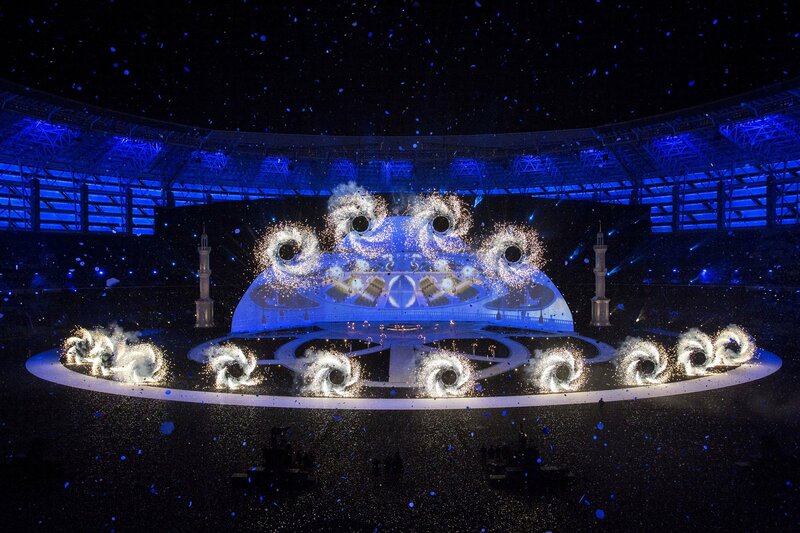 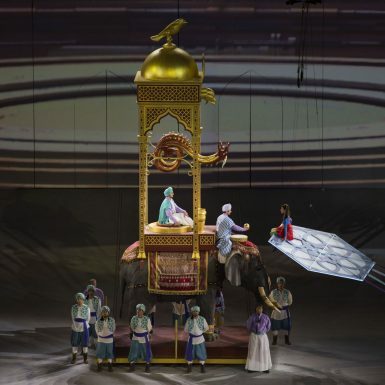 Wonder Works were thrilled to be engaged by Betty Productions Limited, creators and producers of the Ceremonies for Baku 2017 Islamic Games, as the technical consultants. 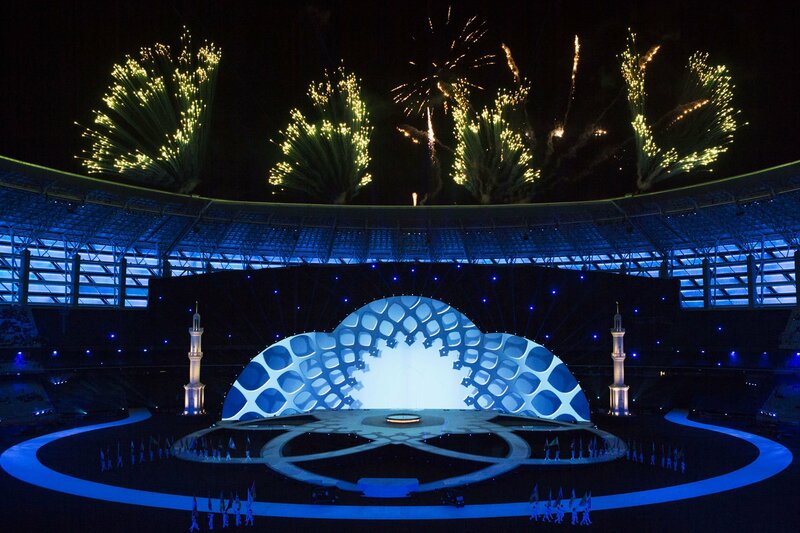 These games were special. 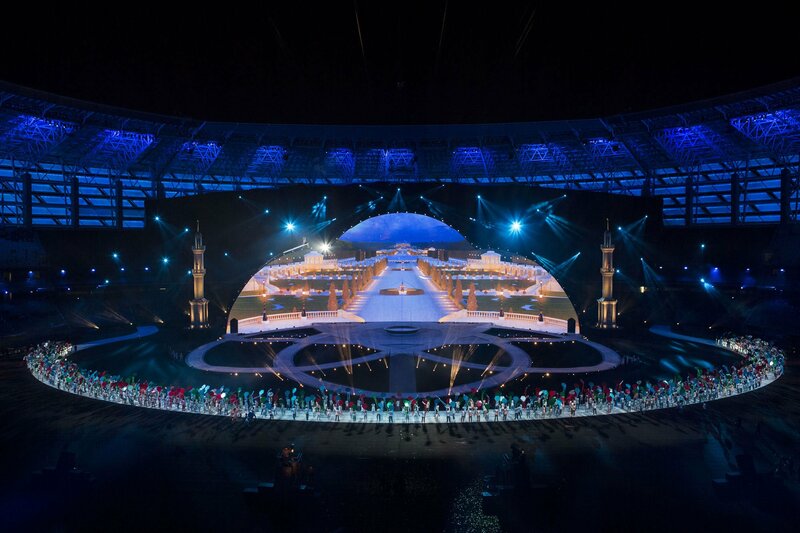 Not only a chance to show-case the beauty and age-old culture of Azerbaijan, but also to celebrate and remind the world of the broader contribution of Islamic civilization and unity; reflected by the 50 Islamic countries participating in the games. 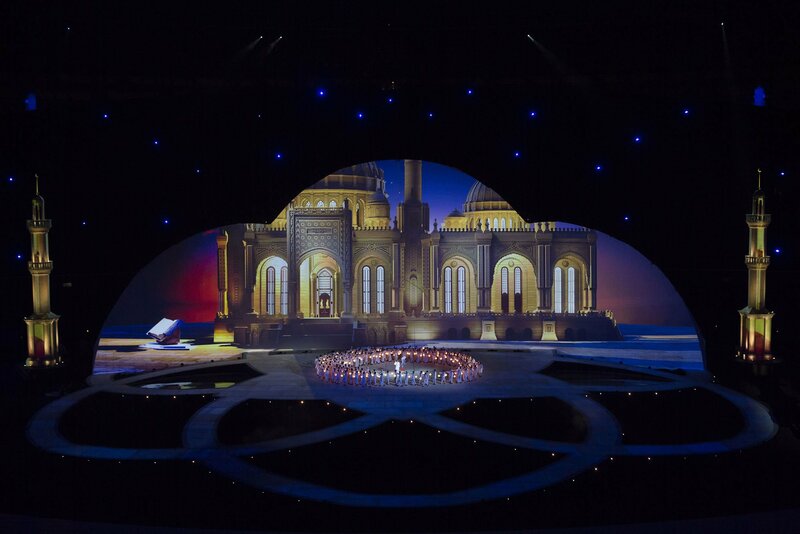 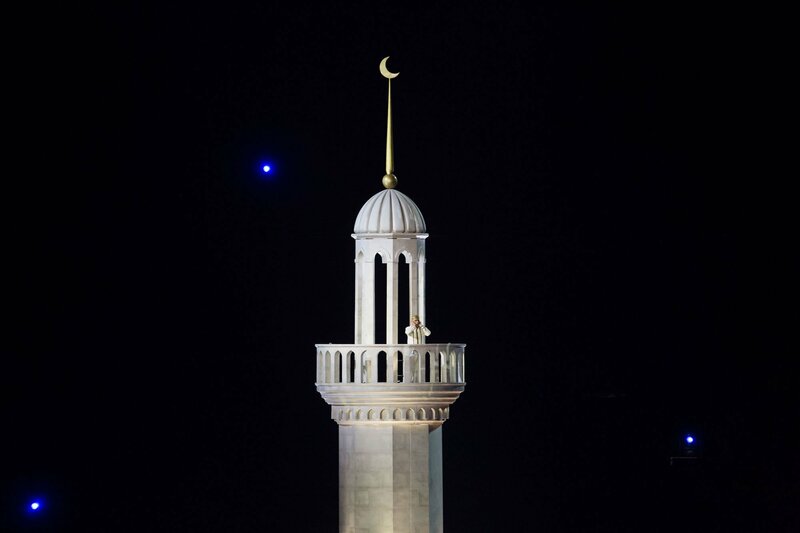 Although there were various technical achievements including a vast stage and screen, and one of the brightest ever projection arrays for a ceremony, we were far more excited about making the beauty of the vision real. 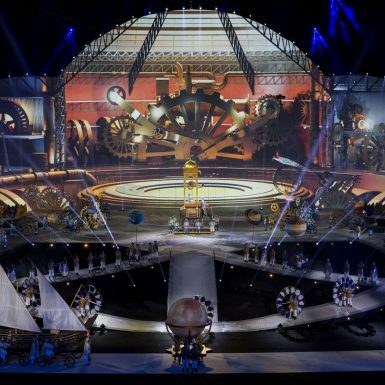 We don’t like technical virtuosity for its own sake. 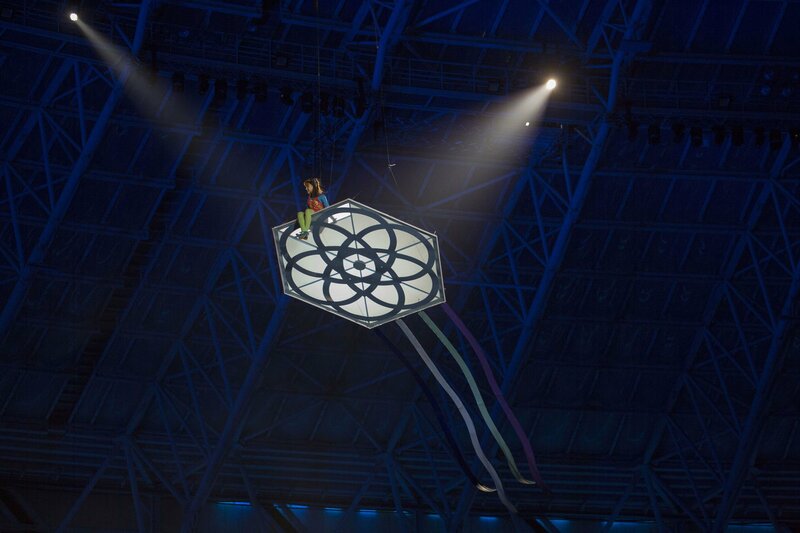 We’re all about facilitating the creative. 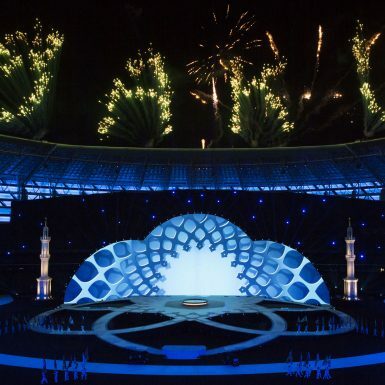 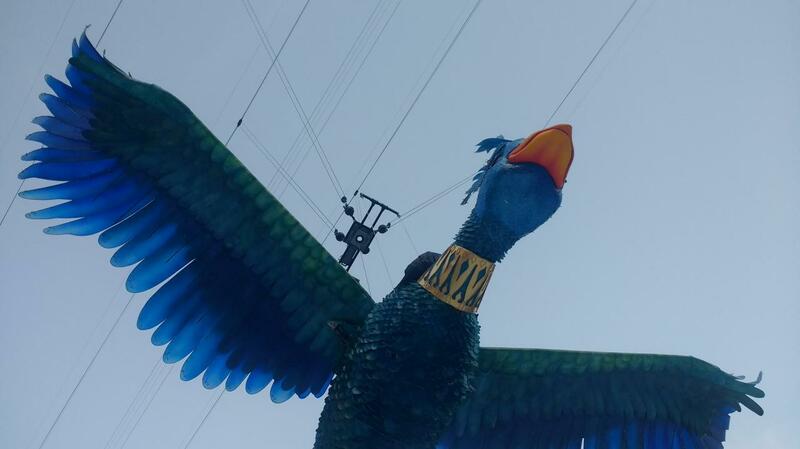 The opening and closing ceremonies were large-scale events with a workforce of 700 people and a cast of 3,500. 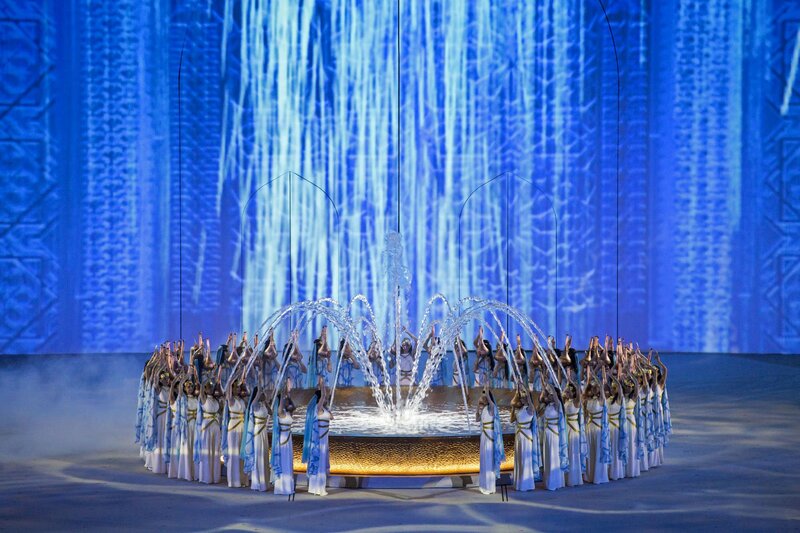 Wonder Works supported the initial technical planning, coordination, and procurement phases. 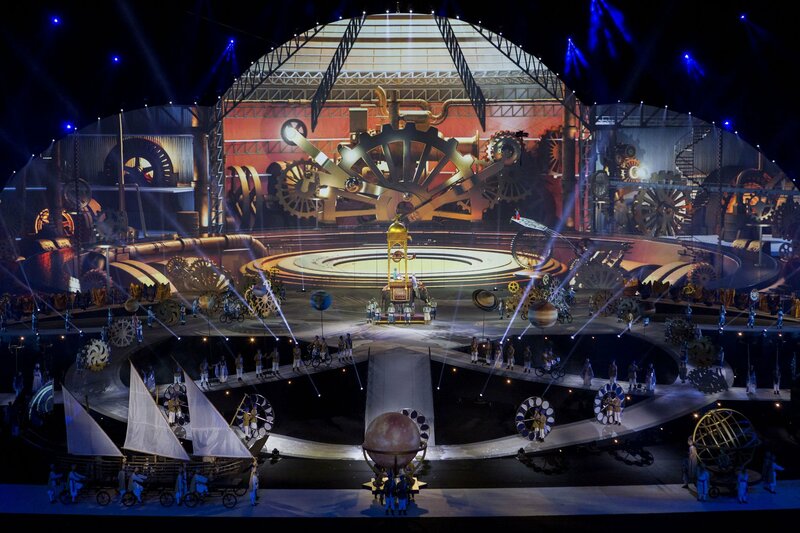 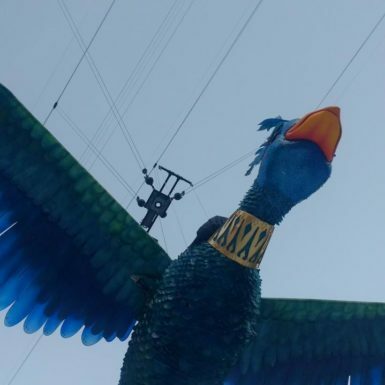 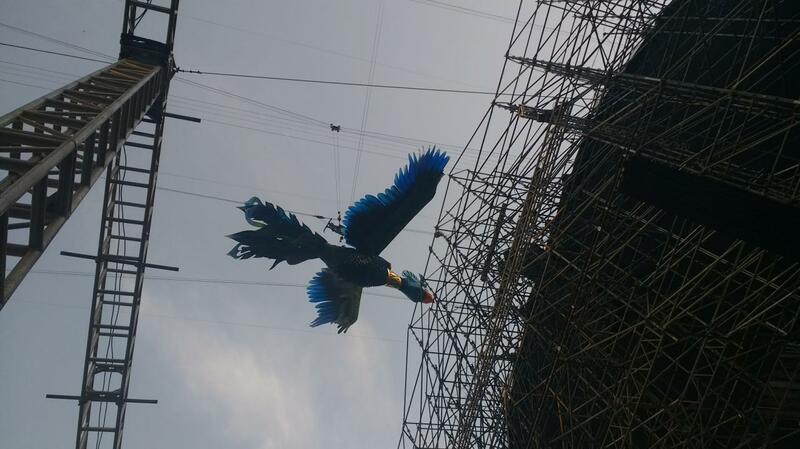 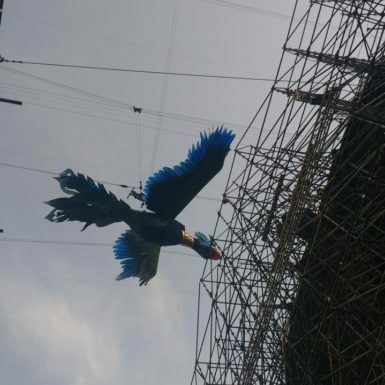 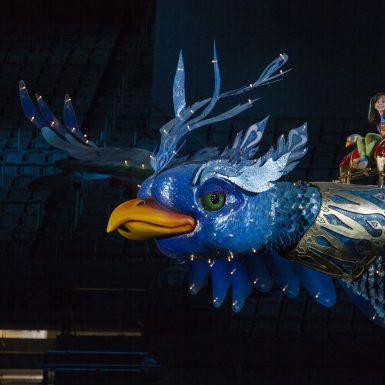 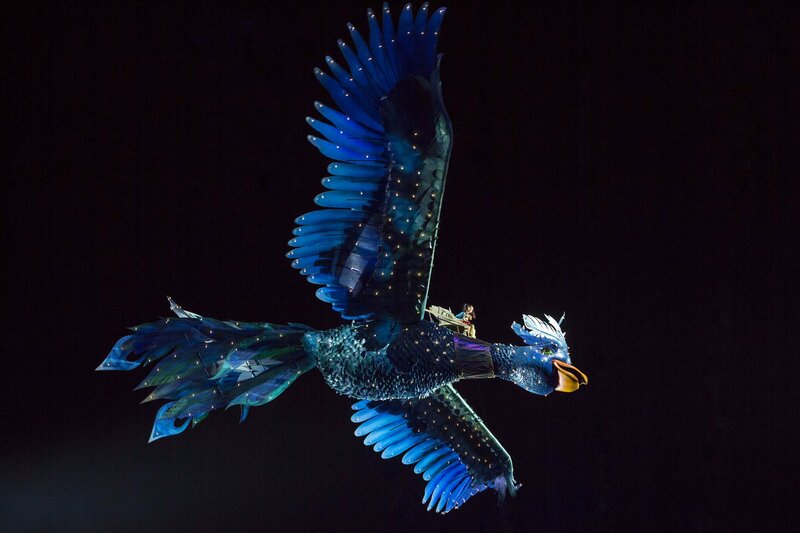 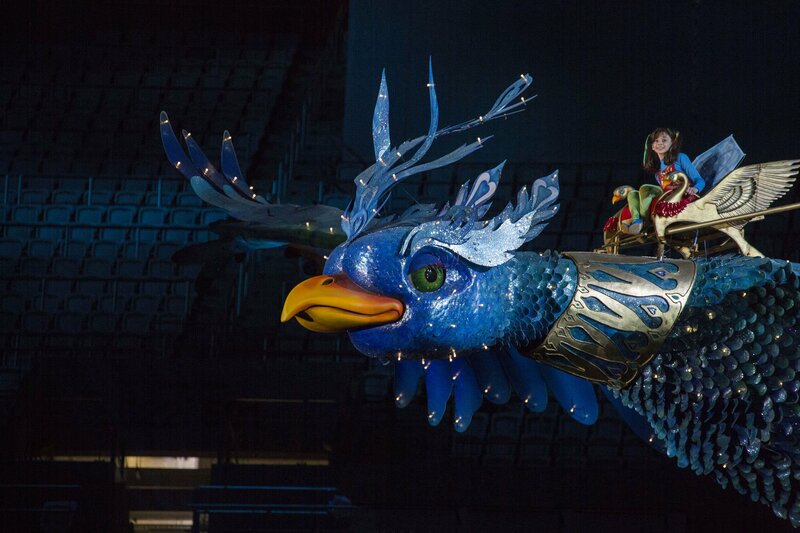 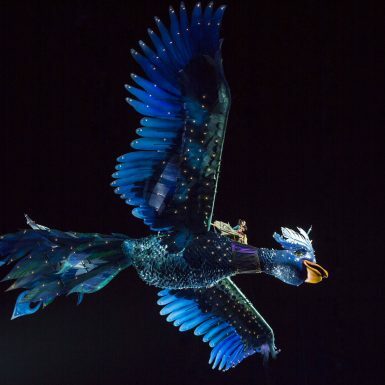 This included: lighting, sound, video, production, power provision, flying system, staging, large props, effects, and scenic items. 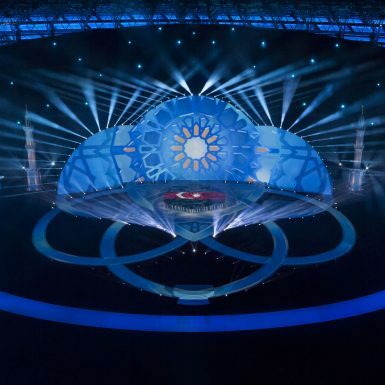 Key work packages included consultation during the creative design phase, a tendering process involving over 50 suppliers, budget development and recruitment of key members of the in-country team.